This week’s locals I love is a new friend that I got to know thanks to an event called BedTalks, an initiative inspired by the positive spirit of John Lennon’s peaceful bed-in in Amsterdam in 1969 by the TSH, new student hotel in Florence that facilitated our own Renaissance-city’s talks between various figures around Florence. My “bed talk partner-in-crime” was the lovely Selvaggia, a bright and energetic soul and someone with them I instantly had a connection. As it happens and is how it normally appears in life, her office is within a 100 feet of my home but we had previously never met. Over coffee and banter, I soon discovered that she is Florentine-born and has worked with Indian cinema since 1998. She first started by organizing an exhibition of Indian movie banners and a live show with artists and she didn’t stop there. 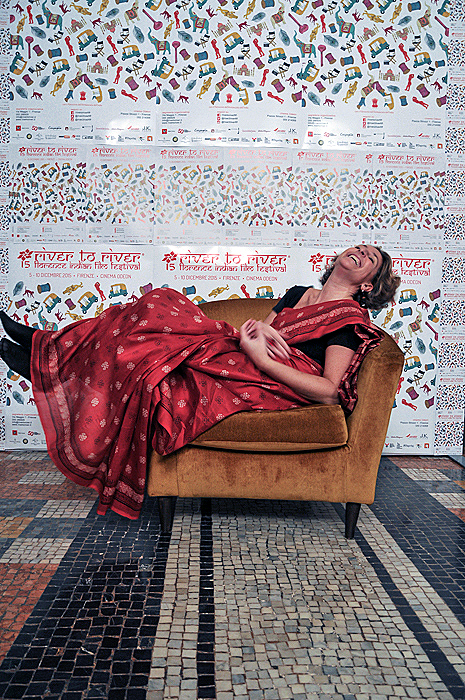 In 2001 she founded and directed the first Indian film festival in the world – out of India – the River to River Florence Indian Film Festival, now in its 18th edition from December 6-11th, 2018 at Cinema La Compagnia)! She has been on various film festivals juries and on panels around India and Europe, forever seeking to bring the Indian cinematic culture that she so loves to this side of the world and especially within our own Renaissance city. 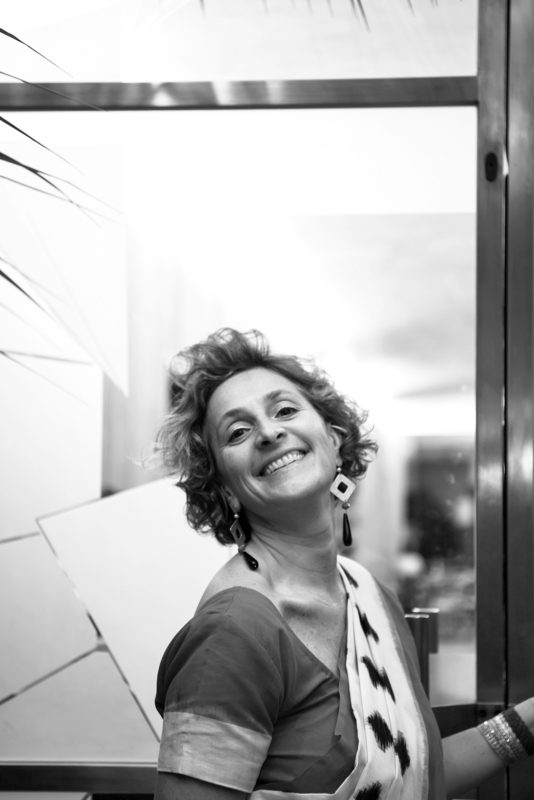 Without further ado, let’s get to know the wonderful Selvaggia! 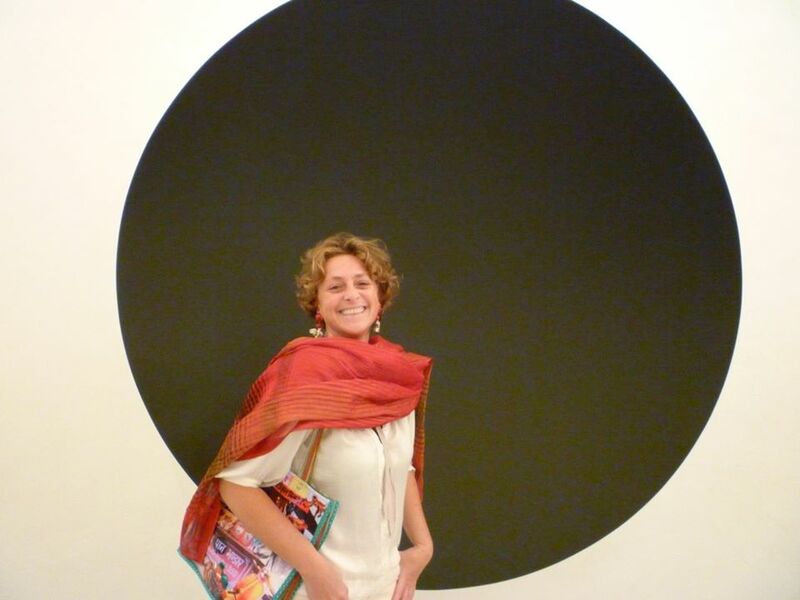 Tell me a little bit about yourself Selvaggia, where are you from and what keeps you in Florence? I was born in Florence and lived here nearly all my life. I have also lived in : Paris for 1 year as a kid with my family, Brussels for 2 years as a teenager, in Bologna on my own for three years for my University. 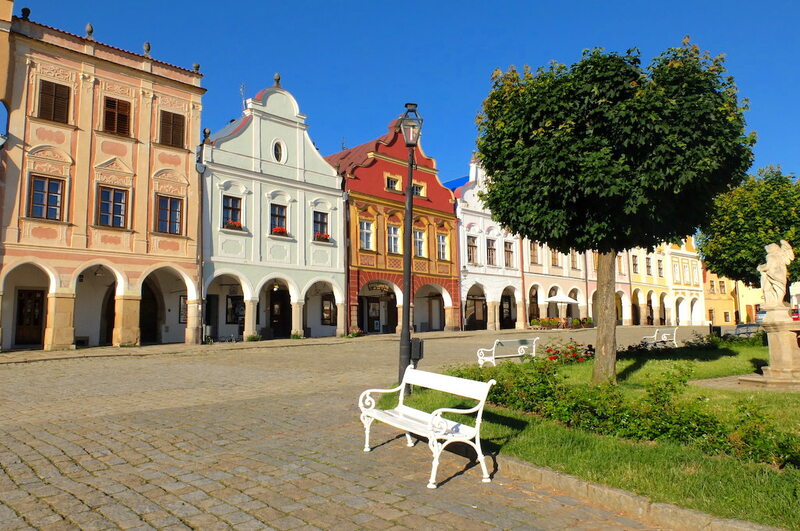 I always travel a bit during the year, for leisure and pleasure as I truly love traveling! You are Italian but promote Indian film culture in Florence? 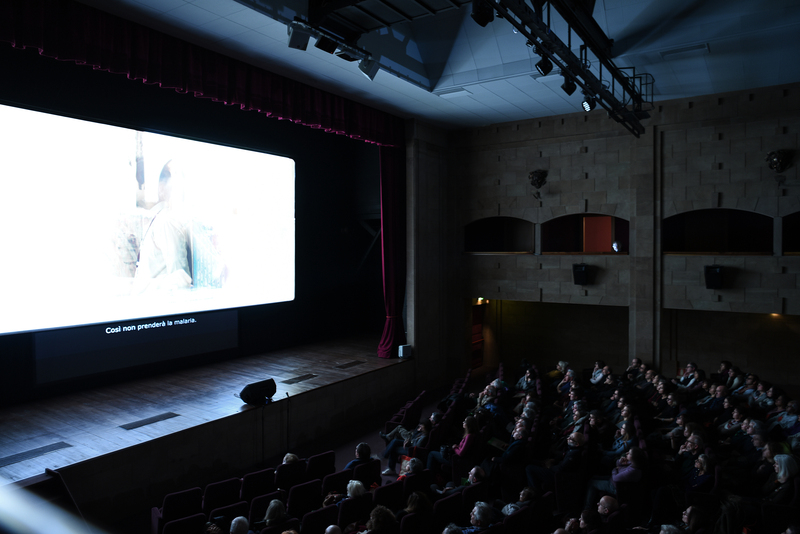 What brought you to start the River to River Film festival and better globalize Indian cinema in Italy? The idea came without too much forethought: it was 1998 and I organized an exhibition of hand-painted Indian movie banners at the Chiesa delle ex Leopoldine in Tasso Square and in 1999 with the Estate Fiorentina we invited those artists to do a live show at Le Murate in Florence and paint enormous 6×3 metres banners of Italian movies: on that occasion we also screened an Indian film in VHS. 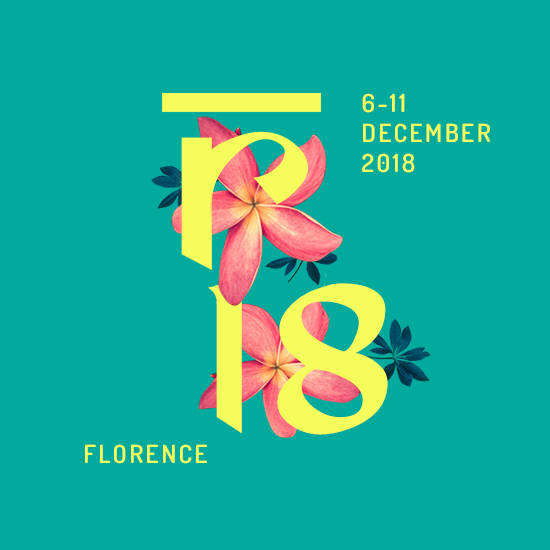 In 2001 the consequence of all this was organizing the 1st official edition of the River to River Florence Indian Film Festival, the first festival in the world (out of India) totally devoted to films from and about India. The festival went on, year after year, with plenty of difficulties in finding the budget of course. We have grown and now it still is the only event of this kind in Italy (others are born after us out of Italy). I started it here in Florence, because it was my city, the place I lived in. This year River to River will be turning 18, and it is very exciting…! How has the film festival evolved from when you first started to today? Any favorite highlights? The first edition in 2001 was at Teatro del Rondò di Bacco of Palazzo Pitti, I remember every detail of that edition and the audience that actually came to see our first edition! We then moved to Cinema Spazio Uno, where we stayed for 5 years. The venue was nice and cosy but of course we had our occasional “surprise” problems. In fact once the projectionist edited the print in the wrong way, and with a full house and pouring rain outside, the images on screen were all presented upside down! Of course there was a bit of a panic, but we offered Indian chai to everyone and solved the problem. From 2007 we moved to bigger venues: Gambrinus, Odeon and now Cinema La Compagnia. The Festival has evolved, the quality of films is better and in the years we have also learned how to “run” a festival, of course we still make mistakes. I also remember when in 2012 we had the great Bollywood star Amitabh Bachchan as our guest: thus bringing amazing reactions and fans coming from all over the world to see him! What have been some of the biggest challenges you have faces? The challenge of funds is a constant one: we have plenty of ideas but sometimes these are blocked by the lack of budget. Other challenges are putting together an interesting and fruitful program, something that the audience can really appreciate. In Italy, hardly no Indian films actually gets released, so it is a constant challenge to involve the audience and to have them to come and see our Indian movies. I must say that these challenges keep our minds working and full of ideas, so it is not too bad! What does 2018’s River to River have in store and the future of the festival itself? This year River to River turns 18, officially becoming a grown up! We will celebrate in different ways, you will find out more when the moment comes! But of course it is also an occasion to look back and see what has been done, and what we can do even better in the future. We have opened a road for Indian films in Italy, and we hope that this road will become ever bigger and bigger. Top 3 Indian movies we should be watching and why? 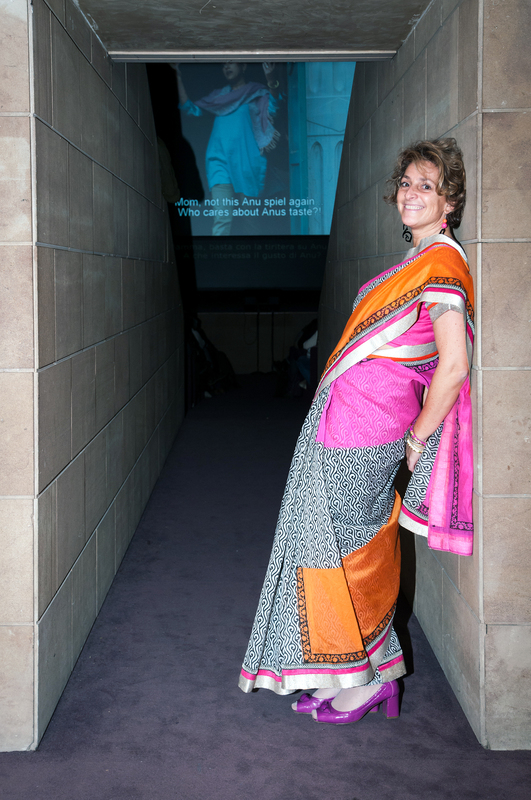 Tell us about Selvaggia’s India? Where do you recommend people go and why? I am totally a Bombay girl. I know it, I have friends there, I enjoy it, I love it. Of course all India is amazing and every area is completely different and diverse which is what it makes it so unique. Ladakh in the North, New Delhi, the South of Kerala and also Hyderabad in the centre south, all are lovely. I adore the food and the music, the colours and the cottons and garments that they adorn. I have changed my way of putting colours together in these years, I have added new tastes to my food and have tried plenty of different teas. How is it working in this kind of career in Italy, do you find being in Florence an advantage or a disadvantage professionally, and why? Florence is lovely, amazing, it is my city. However, It is complicated to work in Italy in regards to culture: there is no real cultural plan and the idea that other cultures can bring more to our country is not in the mindset here. So it is very difficult. 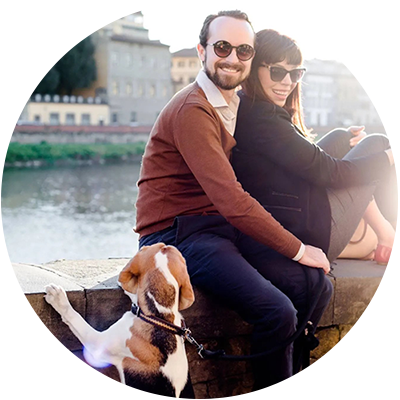 Florence is small and provincial in some ways, but it also has an international crowd and it is known all over the world, and this a positive thing for us. What are your thoughts of Florence’s “over-tourism” as has been highlighted in the news lately? Do you think the city has been negatively impacted by too much “love” for a city? I live in Santo Spirito and have always lived in this area. Yes, I definitely think that there are too many tourists and companies like Airbnb has given a negative touch to the city: you see these three-day tourists with their trolleys roaming around, looking lost and moving residents out of their homes. Maybe there is indeed too much love for the city and people now are traveling more and more. I could not agree more. Airbnb has evolved into an Amazon-of-sorts for the sharable economy of vacation homes, people don’t realize how much having so many homes rented short-term start to affect the local community in a negative way. I feel lucky we haven’t yet gotten kicked out of our own home. What annoys you about Italy? Feel free to be as open as you want. The country does not value culture, its promotion, and does not work in a meritocratic way. What do you think of the current economic situation in Italy? 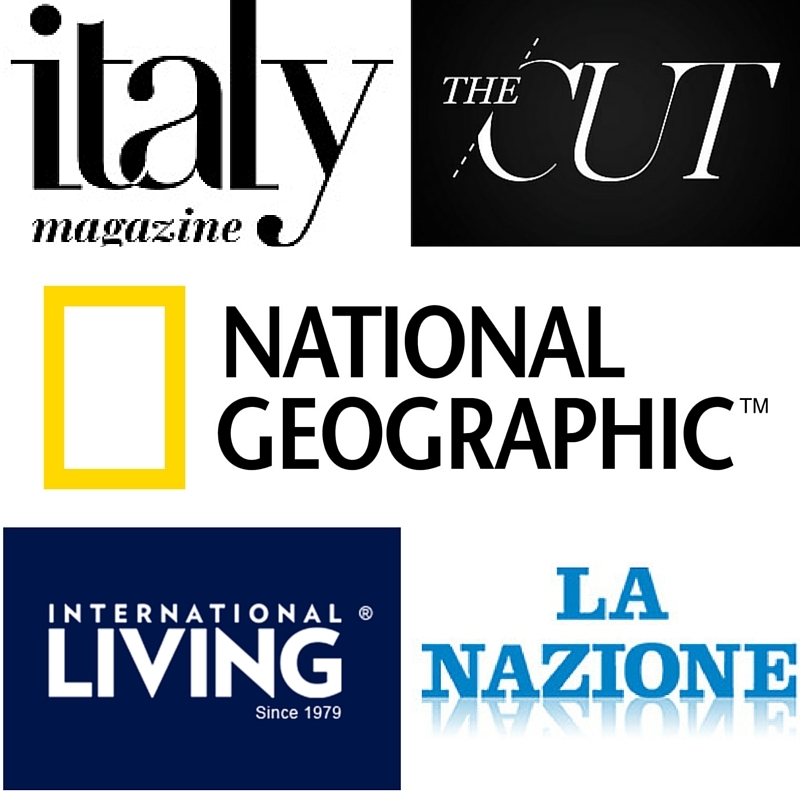 Do you think Italy is doing a good enough job inspiring people to become independent cultural entrepreneurs? Trust me, I try not to read the news. What advice would you give to a young person who is looking to start a film festival and hones an idea like you did? Have a persevering personality, embrace your ideas, work on them tirelessly, and most of all, believe in them entirely. Never stop at the first sign of difficulty, because there will be plenty, trust me, I know. But when that idea you had finally sees the light of day and actually comes to fruition, it is a unique sensation that you cannot understand unless you have undergone it yourself. I love the sea, so when I can, that is where I go. 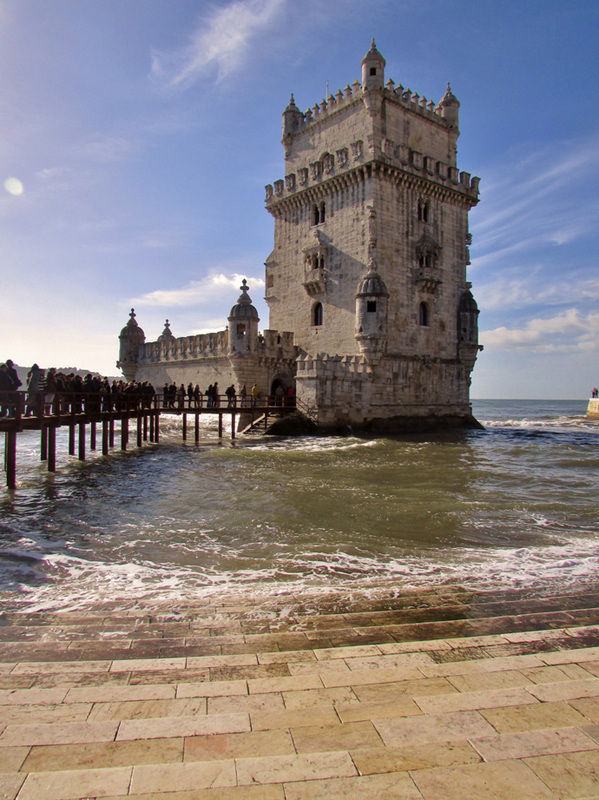 Or else, I like to go an visit a city I have never seen before, taking the time to discover it slowly. 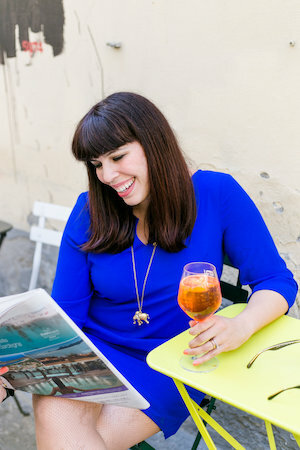 Can you share three special places everyone should know about in Florence that are Selvaggia-approved? Santo Spirito Square during an early winter sunny morning, when no one is there. Visit the beautiful collide (hillsides) of the countryside, that have a special light in these early October days. 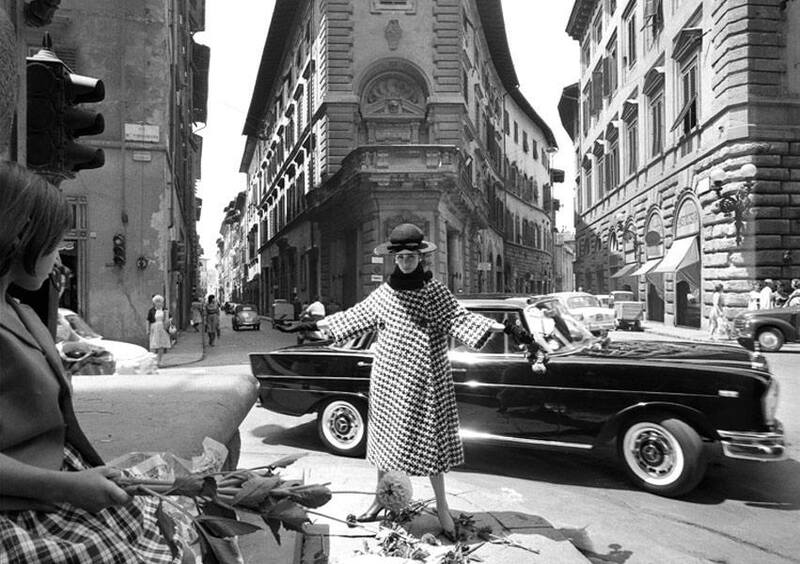 If you had to make up a tagline for Florence according to Selvaggia, what would it be? Thank you Selvaggia, as per usual you are an inspiration for anyone seeking to bring their idea to light and I cannot wait for this year’s festival. If you too want to follow the festival (and I recommend you do) check out the River to River festival website, Facebook page or instagram.